Gift of Dr. David Y. Cooper (1948, M.D.) on 21 June 2004 (accession 2004:42). The David Y. Cooper Papers are organized into the following series and sub-series: Innovation and Tradition at the University of Pennsylvania School of Medicine, original drafts, second drafts, third drafts; Research, Bound volumes, David Young Cooper Collection Abstracts and Papers; Photographs; Historical medical text books; Film. All series and sub-series are arranged in alphabetical order with the exception of the Innovation and Tradition series, which is arranged by chapter. David Young Cooper was born on August 14, 1924 in Henderson, North Carolina. He prepared for college at the Woodbury Forest School in Orange, Virginia, where he took a strong interest in science. Cooper studied chemistry at University of North Carolina from 1942 to 1944 and earned his Bachelor of Science in Medicine in 1946. While a student at North Carolina he entered the United States Naval Reserve (USNR) and served two years of active duty, 1943-45. In 1946 Cooper entered the University of Pennsylvania School of Medicine, where he earned his Doctor of Medicine degree two years later. Following graduation he interned at the Hospital of the University of Pennsylvania (HUP) for a year. Cooper returned to active duty with the USNR in 1949, continuing in the service until the end of 1952. He rose to the rank of Lieutenant and received an honorable discharge in 1958. In 1953 to 1957 Cooper was a resident in surgery at HUP. During those years he performed dual duties as a resident and a fellow of the Department of Surgical Research. He earned board certification in surgery in 1959 and was appointed to the faculty of the University of Pennsylvania in the Harrison Department of Surgical Research. He spent his entire career at Penn before retiring and being named Professor Emeritus in 2004. Cooper’s most notable contributions in the medical field include the discovery of the role of cytochrome P-450, which is a series of enzymes found in the body, and the introduction of mouth-to-mouth artificial respiration. Innovation and Tradition at the University of Pennsylvania School of Medicine: An Anecdotal Journey, (1990), was published in conjunction with the 225th anniversary of Penn’s medical school. Cooper belonged to several professional organizations such as the American Association for the Advancement of Science and the New York Academy of Science. He served on several local and national committees, such as the National Institute of Health. 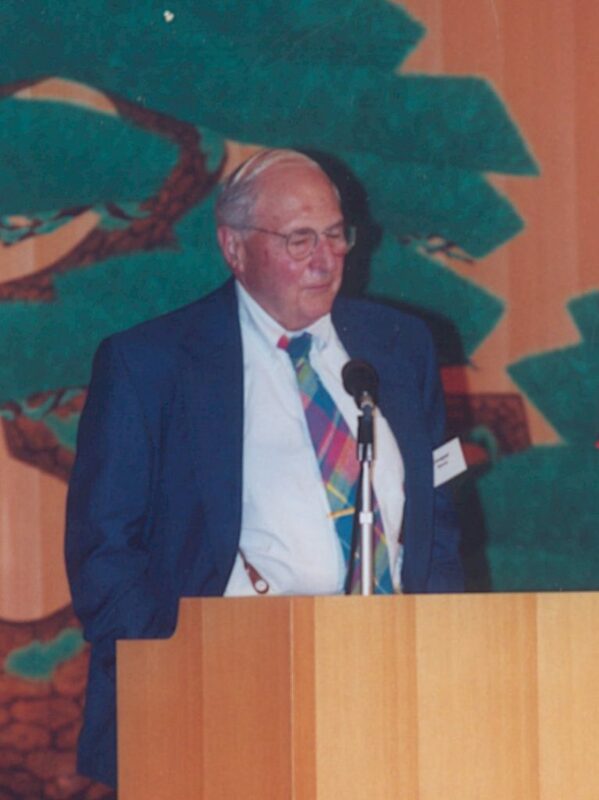 Cooper died on August 2, 2013 in Gladwyne, PA.
Dr. Cooper’s life-long study of medicine produced a prolific career. He contributed primarily to biochemistry and pharmacology research. However his career took him into other fields of research such as the history of science and medicine. The collection reflects his interest. It consists of Dr. Cooper’s professional papers from 1950 to the 1990s. There are six bound volumes of published papers from 1950 to 1985 and three unbound volumes of papers including letters, manuscripts and photographs from 1978 to 1990s. In addition to his personal papers, the collection consists of several books from his personal library. The collection includes nineteen books on various medical subjects, such as female medicine and surgery. Eight volumes pertain to medical history and biography. The remaining items are medical instruction and general medical information books. One other item in the collection includes a reel of film, thought to be of Prof. Harvey’s medical lecturers. History of medicine, 20th Cent.–United States.